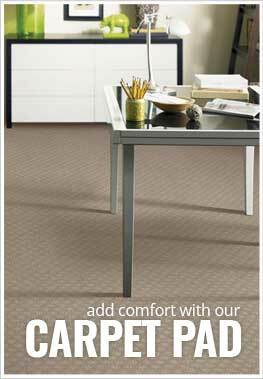 Description - Shaw's Ins and Outs broadloom carpet showcases an attractive geometric inspired interlocking design that looks great in any space. Made in the USA and backed by a 20 year warranty, this fun pattern carpet is great for any room of the home as well as suitable in commercial spaces. Material - Eco Solution Q Nylon. Face Weight - 28 oz./sq.yd. Recommended Uses - Shaw's Ins and Outs patterned carpet is great for so many rooms of the home, including basements, living rooms, dining rooms, bedrooms, as well as in high traffic spaces such as boutiques, retail spaces, waiting rooms, offices, and more. Attractive color options sure to look great in any space.